Derawan Islands is like the typical dream of a tropical paradise with secluded white sand beaches, clear blue water and some coconut trees providing some shade. The islands are located in Berau district, of the coast of East Kalimantan and it is one of the bests diving spot in the world. 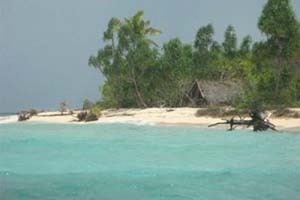 The archipelago consists of 31 small islands of which only 4 islands are accessible: Derawan Island, Maratua Island, Sangalaki and Kakaban Island. 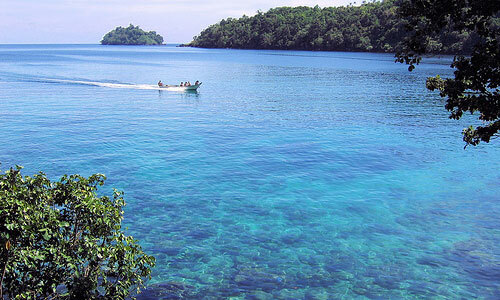 In 2005, this archipelago was nominated as a World Heritage Site by UNESCO. In this 1,270,000 hectare area of sea and island are marine and coastal ecosystems: coral reefs, seagrass beds and mangrove forests. 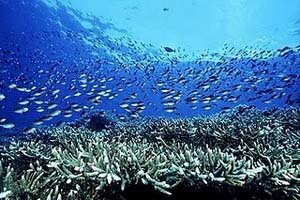 It has a unique biodiversity with more than 460 kinds of coral spread around this area and several sandbanks like Pulau Panjang, Muaras, Masimbung, Buliulin, Pinaka and Tababinga Sandbank. There are also 870 kinds of fish, some of them are protected species like green turtles, scale turtles, whales, dolphins, giant clams, coconut crabs, dugongs, and barracudas. This area has the largest turtle habitat and nesting site in South East Asia. 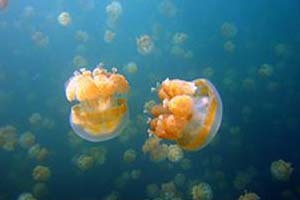 Besides the spectacular white beaches, the underwater life at Derawan Archipelago is also very amazing. There are over 28 diving spots here and you will not be alone as many domestic and foreign tourists dive in this beautiful ecosystem. The Derawan Archilepelago is a divers paradise. 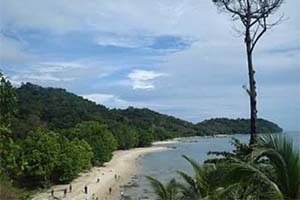 From Berau you can take a car to Tanjung Batu for a two hours ride that would cost about IDR 350.000 for one-way trip. At Tanjung Batu you can continue using speed boat to Derawan Archipelago for 30 minutes (IDR 250.000 per passenger). 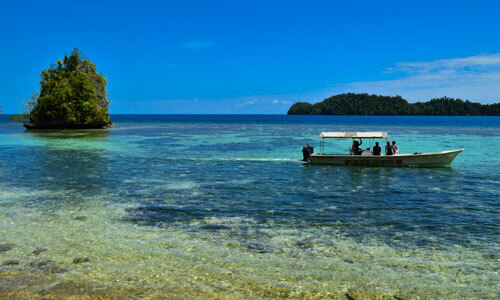 To get around and explore the islands and best dive spots you can hire a boat for IDR 1.500.000 per day. Need place to stay in Berau? 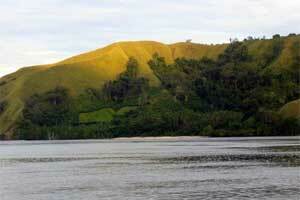 Look for more Cheap Flights to Berau.